German children’s and family channel RiC will open its slot for a new prime-time service focusing on movies, series, classics and free-to-air TV debuts from Europe. 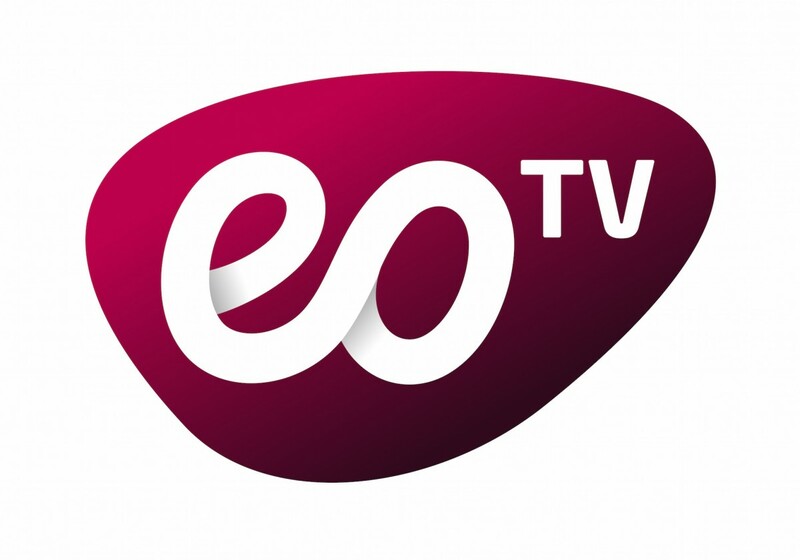 European Originals TV (eoTV) will broadcast each evening between 20.15 and 01.00 CET from December 22, 2015. Distribution will be on all platforms used by the free-to-air TV channel, reaching 32 million households in Germany, Austria and Switzerland: via satellite on Astra (19.2 degrees East), on more than 130 cable networks, on internet TV portals Zattoo, Magine TV and TV Spielfilm live and as a live-stream on its website which will go online at eoTV’s launch. The website will also contain an extensive video-on-demand section; an app for smartphones and tablets is also planned. The offering will be free of charge and financed through advertisements. “There are so many great European series and movies, both new productions and classics, as well as pearls which want to be discovered – with eoTV, they finally have a firm home,” eoTV’s managing director Jürgen Hörner said in Munich. The former head of ProSiebenSat.1 TV Deutschland has developed the new channel brand. The productions will be broadcast in the dubbed German-language version for the time being, a spokeswoman told Broadband TV News. The series eoTV plans to show include Proof, Amber, Undercover, The Driver, Roba and The Bletchley Circle as well as classics like Beck, Commissario Rex and La Piovra. The movie lineup comprises titles such as The Grat Train Robbery, Onegin, Shooting Fish and Wreckers as well as classics like Momo, Les Aventures de Rabbi Jacob and Clair de femme. eoTV follows a concept comparable to Euro Channel which also aims to make European productions available to a wider audience. Jörn reports on the latest developments in Germany, Austria and Switzerland. Since 1992, he has been working as a freelance journalist, specialised in digital media, broadcast technology, convergence and new markets. He also takes up University lectureships, writes articles in specialist publications, and produces radio reports. Jörn is also a moderator of panel discussions at industry events such as ANGA COM, Medientage München and IFA Berlin.